Carefully selected and manufactured by Japan’s No. 1, "Seisui" and "Moegi"
Oishi Tea Factory's Keisuke Hori, No. 1 tea specialist in Japan (won the 1st prize and the prize of Ministry of Agriculture at National Japanese Tea Contest) carefully selected the finest tea material in Yame and apply his knowledge and skill to make these two products, Seisui and Moegi. 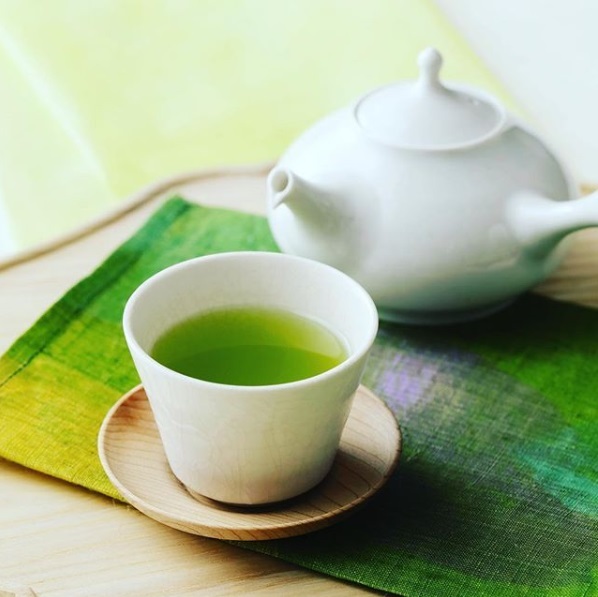 Well mix Gyokuro with Tencha to brew the mellow aroma and long-lasting sweetness, Moegi is the new Gyokuro product which will definitely wider your imagination about tea. 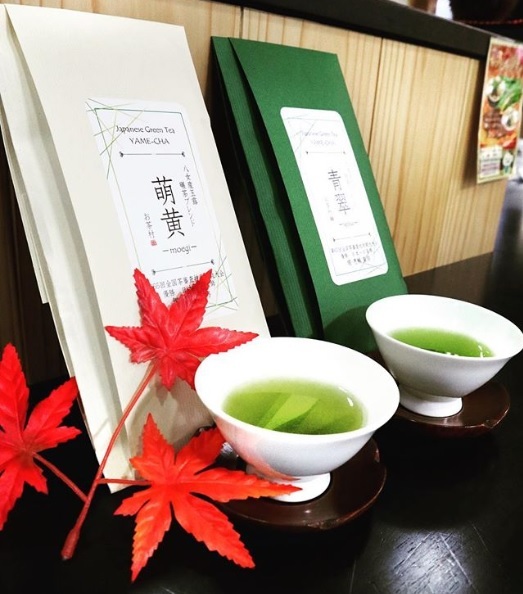 At the same time, Seisui is mixed with Sencha and Match which has a rich flavor, dark green color and an astringent taste, which make it a best recommended product. For tasting these two finest products, you can only find it at Ochamura.